Eleuthero (Eleutherococcus senticosus), is an adaptogenic popular in Ayurvedic medicine for its ability to combat fatigue, lower cortisol, improve athletic performance, bluster immune system health, and enhance mental acuity . In the United States Eleuthero is sometimes refereed as the “king” adaptogen because of its ability to enhance mental acuity and physical endurance similar to its distant relative Asian ginseng (Panax ginseng). It should be noted that Eleuthero is not a ginseng. 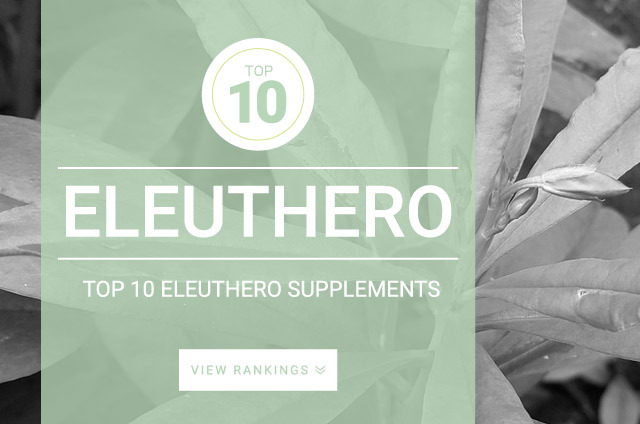 Eleuthero is the most widely studied adaptogenic herb with over 3,000 scientific studies conducted, more than any other herb in the world. Studies show that Eleuthero can support adrenal gland function during times which the body is under high amounts of stress. This allows for enhanced physical performance capacity, endurance, and improves mental work ability (quality of work) during both stressful and non-stressful times. Eleuthero leaf extract – more effective in mental and physical stimulation. Helps to balance blood insulin and glucose levels more than root. Eleuthero root extract – more effective in sustaining performance over long periods of time. Supplementation of the leaf and root extracts together appears to be the most optimal than either one used alone. Eleuthero is an aptogenic helping to protect the body by enhances its ability to combat the ill effects of stress resulting from burn out from work, excessive exercise, anxiety, social anxiety, heat, cold, lack of sleep, and normal aging. The standard dose recommended for Eleuthero is 300 mg to 3,000 mg whole herb, or 300 mg to 400 mg of extract daily.